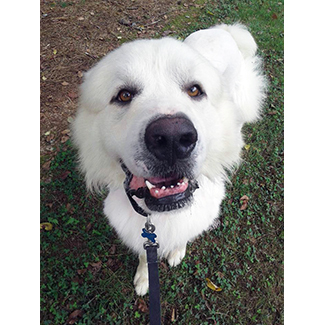 Hi there, I am Sam, Sam I am… a 2 yr old boy weighing 106 lbs. I lost my family when my owner passed away. 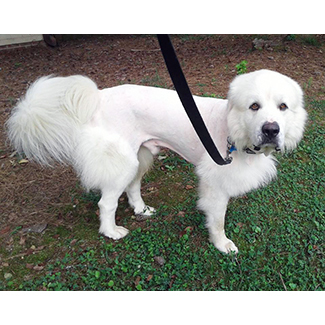 Everyone in the neighborhood loved me and has helped take care of me until I could get here, to GPRA! It’s been a while since I’ve had a spa day so all of the bubbles and brushing has been so refreshing. I am getting lots of good meals but what I really want is a fur-ever family to call my own. 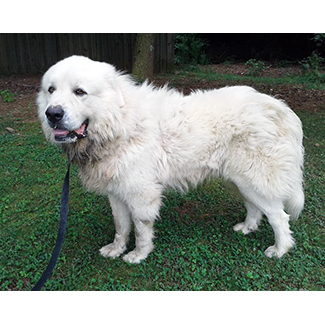 Please let GPRA know that I am your guy at info@greatpyratlanta.com.